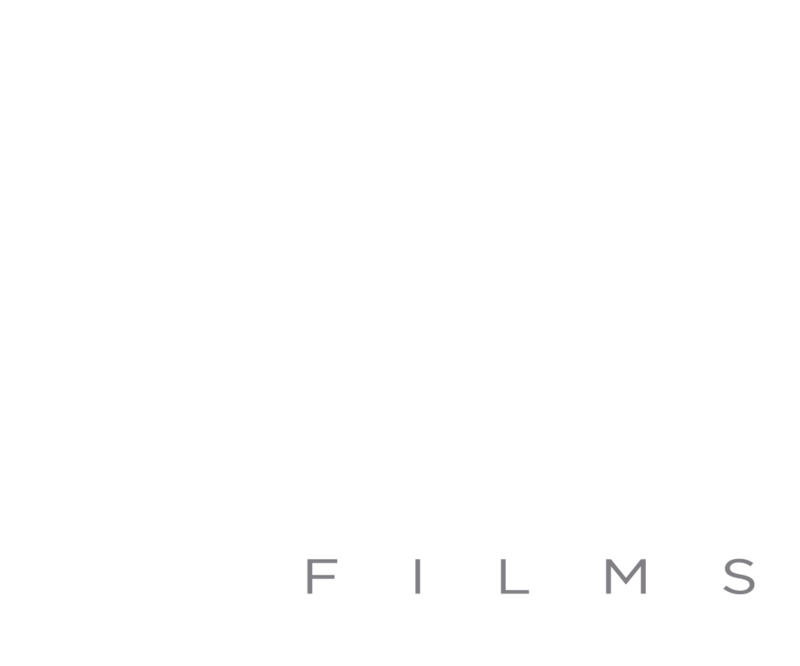 JA Films: an award-winning independent production company. Creative and artist led. Music runs through our DNA. We specialise in high quality, bespoke films and content. Productions tailored to our clients, including world-renowned artists, cutting-edge brands, TV networks, cinema, and digital platforms. We immortalise events, transform exclusive into shareable and tell the incredible stories of icons and emerging talent. We thrive on the creative process; from an idea’s inception to its final execution.